Nexans said it will supply a subsea power cable and associated accessories for the 219 MW Northwester 2 wind farm 46 km offshore from Zeebrugge, Belgium. The French based company has been awarded a contract from Northwester 2 developer Parkwind to design, manufacture and test the submarine power export cable for the offshore wind farm. The Northwester 2 wind farm comprises 23 turbines. It will be the seventh wind farm to be constructed off the Belgian coast and the first worldwide to feature the record-setting 9.5 MW V164 turbine manufactured by MHI Vestas. Northwester 2 is expected to be fully operational in the first half of 2020. 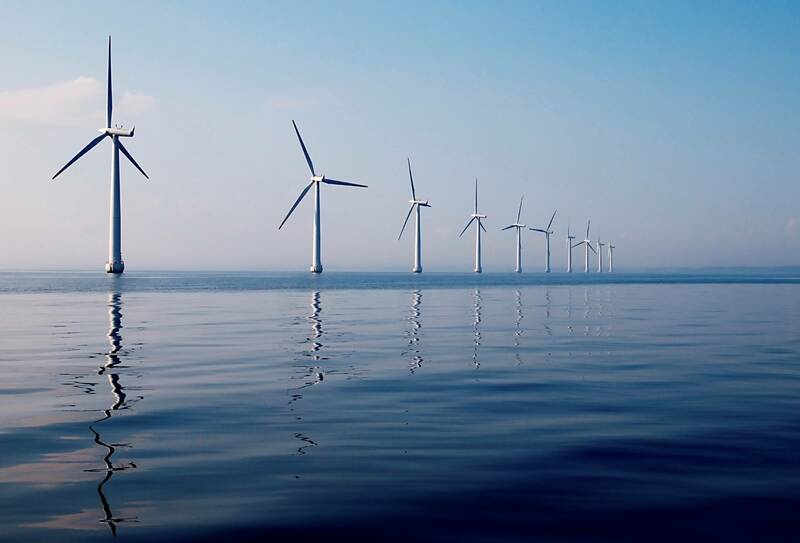 Nexans’ export cable will bring the renewable power from Northwester 2 wind farm to the Elia-owned Offshore Switch Yard (OSY) platform connected to Modular Offshore Grid (MOG). The three-core HVAC cable, rated at 220 kV, with state-of-the-art XLPE insulation will be supplied by Nexans in one length. Cable testing and termination works will then be carried out by the Nexans Norway team. The submarine cable will be manufactured in early 2019 in the Nexans Norway facility in Halden, Norway, while the associated accessories will be delivered by Nexans Switzerland plant located in Cortailod, Switzerland. The Northwester 2 wind farm is expected to make a significant contribution to Europe’s Climate and Energy Policy, saving around 500,000 metric tons of carbon per year. It will provide enough electricity to power approximately 220,000 Belgian homes. 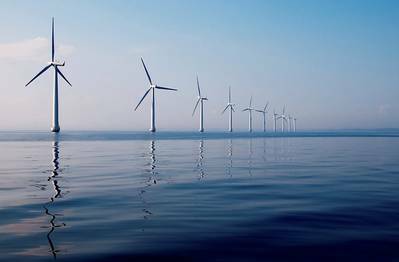 Pursuing an active exit strategy from nuclear power, the Belgian government is set to double the area of the country’s North Sea waters made available to offshore wind parks after 2020. The country already has four offshore wind parks that produce 871 MW of power and wants to increase that capacity to 2.2 GW by 2020 and to 4 GW by 2030.